Indulge in a gift from the very top end of our range. Our design team uses inspiration from history to create a look of classical Indian decadence. They also look for current trends to ensure that every piece is ideal for a modern wardrobe (albeit a lavish one). 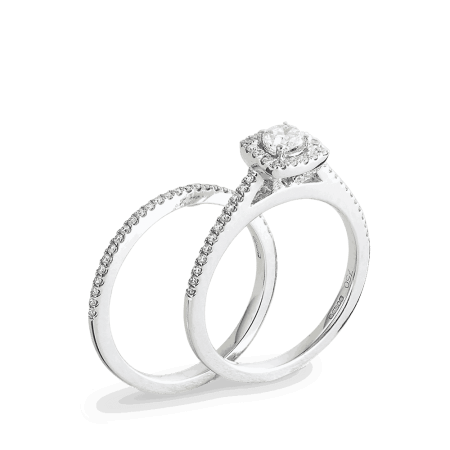 There is plenty of 22ct gold and dozens of diamonds, as well as some of our finest design, in this selection. We created Vinyasa to give every woman the sense of pride and magnificence to which she is entitled. It’s a celebration of natural beauty, inspired by the majestic Indian peacock. 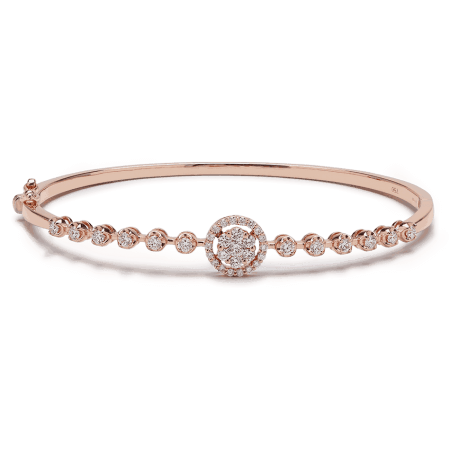 Sensual curves and changing shapes are crafted from 18ct white gold and 18ct rose gold. Diamonds are lavishly sprinkled on pieces like the Pavé Pendant and the Vinyasa Engagement ring. Vinyasa is perfect for giving to someone who doesn’t know how wonderful they really are. 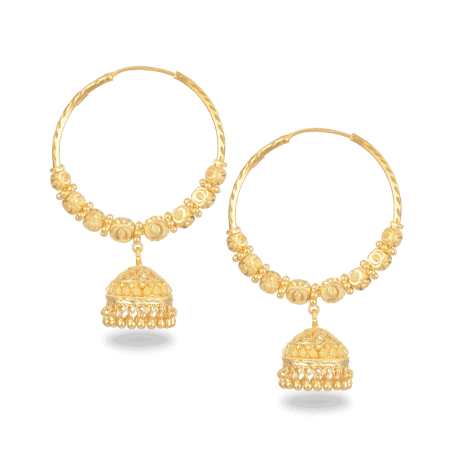 Many of our collections are inspired by the Indian traditional jewellery from history books and antique catalogues. 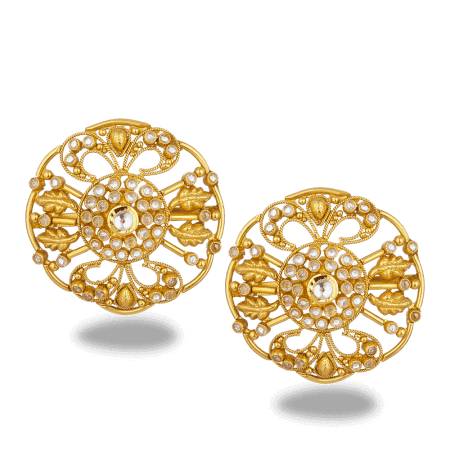 There are luxurious Jumkha earrings, luxury pendants glittering with diamonds, and elegant studs laden with the finest diamonds imaginable. Collections feature pearls and Polki diamonds, classic Indian choices with a contemporary twist. 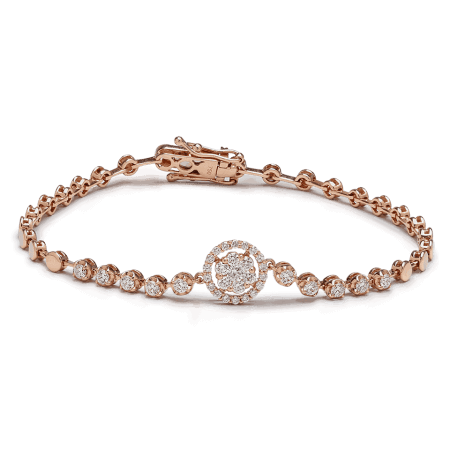 There’s a perfect present here for your modern Maharani.